Tartu. Even though Tartu is considered a large city in terms of Estonia, everything is right around the corner. It is a walkable city, so there is no need for a car. Furthermore Tartu can be easily reached by train or bus, which lends to a smooth change of environment. Spirit. Hotel Antonius has an unique aura. Located opposite the main building of the university, it is not as noisy as one would think. In reality it is quite the opposite, a great place for escaping the city. Tartu is said to have a unique spirit not comparable to any other city. 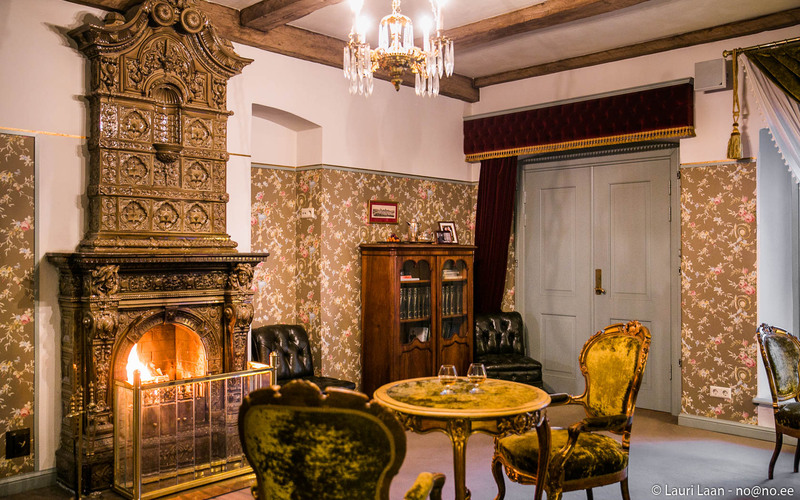 We think the spirit would choose to stay in Hotel Antonius. Presentable, quiet, personal. 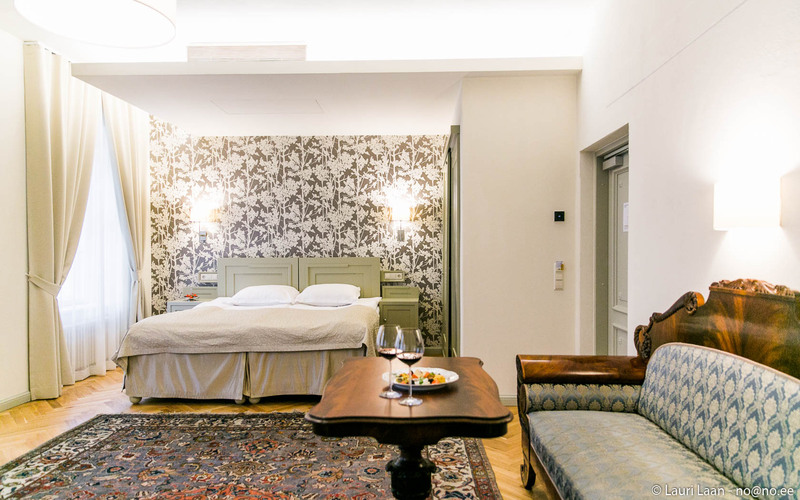 Antonius is a boutique hotel located in a sublime heritage building. One can enjoy a bit of peace and quiet even in the middle of a workday. 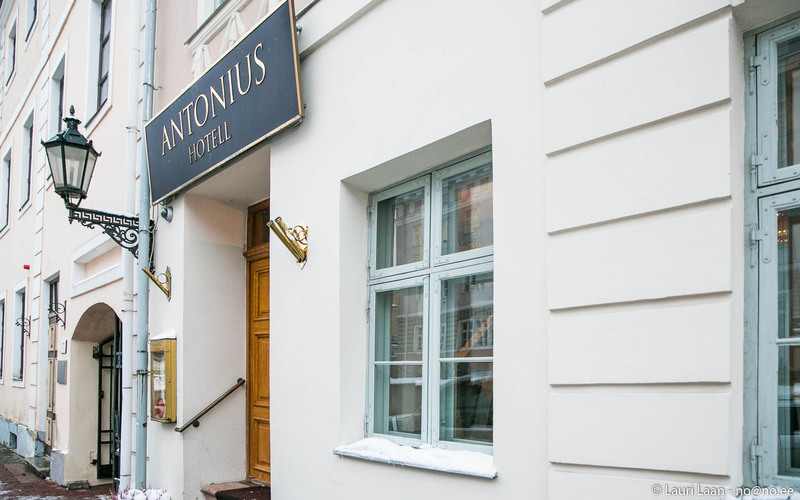 Antonius might just have the most personal service among all Estonian hotels.